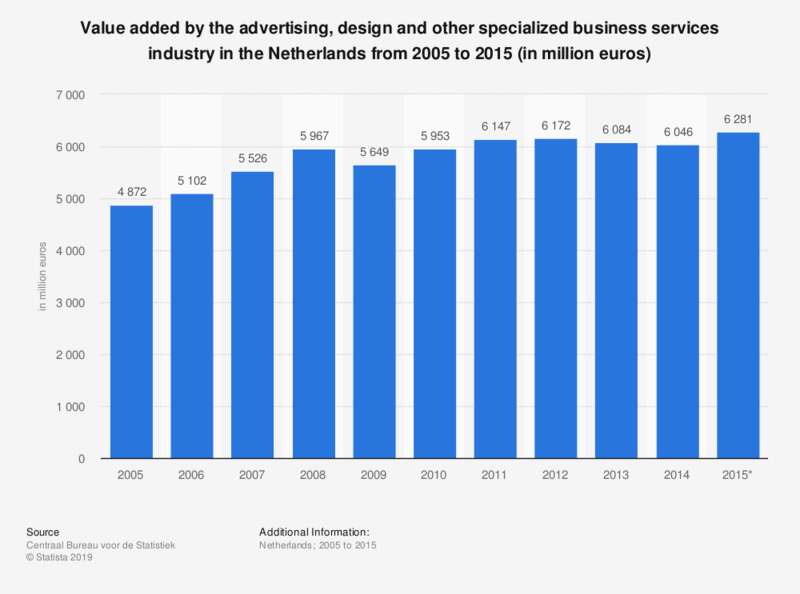 This statistic displays the value added by the advertising, design and other specialized business services industry in the Netherlands from 2005 to 2015 (in million euros). It reveals that between 2005 and 2015, this sector's added value increased from 4.4 to 6.3 billion euros roughly. According to the source, this sector includes: "Advertising and market research; Industrial design, photography, translation and other consultancy; Veterinary activities". Which of the following industries do you think does the most reliable advertising?